Şalgam (SHAAL’- gahm) juice is a popular vegetable-based beverage from Turkey’s southeastern region around the cities of Mersin and Adana and is a great example of Turkish regional cuisine. 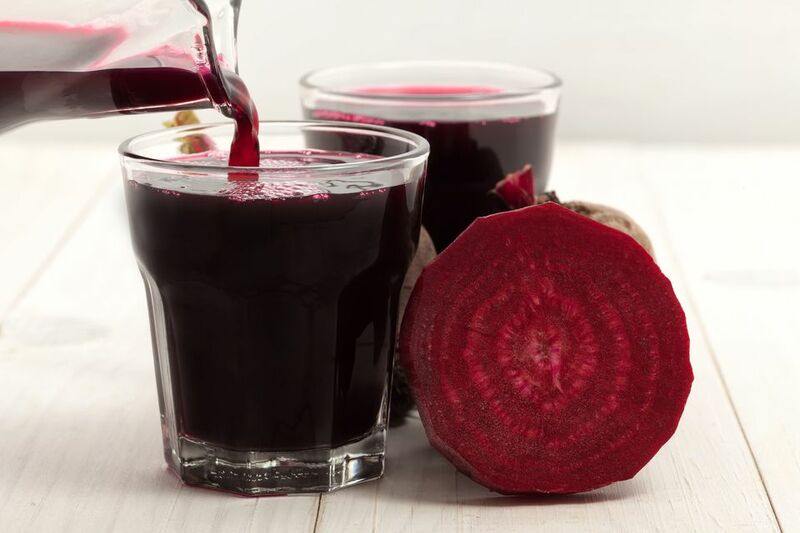 In Turkish, the word ‘şalgam’ means turnip, but this traditional drink is actually made from purple carrots, bulgur wheat, salt, and yeast. Şalgam juice is traditionally served ice cold in large glasses with long slices of pickled carrots, called ‘tane.’ Some like a spoon of hot red pepper relish stirred in just before serving for extra heat. Whether you like it spicy or mild, şalgam is one of the most popular drinks to accompany spicy Adana kebab. Şalgam is also sometimes served alongside rakı, the famous Turkish anise beverage dubbed ‘lion’s milk.’ It makes a great chaser. Wearing rubber gloves, peel the turnip and beet and slice them. Peel the carrots and divide them into fours. Wrap the half a loaf of bread in the cheesecloth and tie off the end to make a ‘hobo sack.’ Put the sack inside the glass jar. Add the sliced vegetables and all the other ingredients except the salt. In a separate container, mix the salt with about 3 cups of purified water to dissolve it, then pour it into the jar. Add more water if needed to fill the jar to the top with liquid. Close the lid tightly. Set the jar aside in a cool place to ferment for 15 days. Don’t attempt to open the jar before 15 days pass. After 15 days, open the jar and remove the cheesecloth and bread. The bread has acted as the fermenting agent. Once you chill it, your ‘şalgam’ juice is ready to drink. You can serve the now pickled vegetables alongside to munch on. Put the Lime in the Cola and Enjoy!